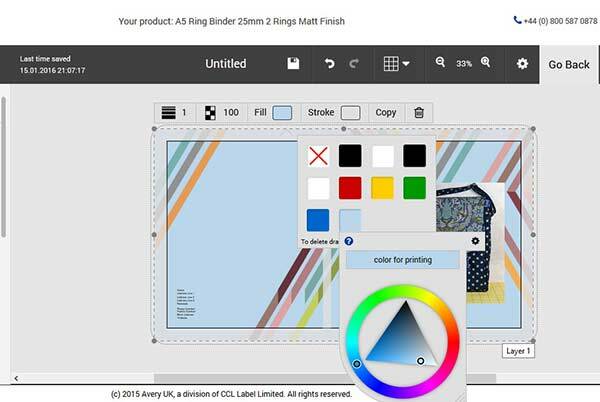 Fiona from Sewing Directory wanted to share her experiences with Avery WePrint and creating a personalised ring binder for her crafting. Find out more below. I got sent a press kit from Avery a few weeks back showing the range of products that they personalise and print for small businesses. One of the things that jumped out at me was the fact they do personalised binders. I’ll admit not from a business point of view but for my hobby. I run the Sewing Directory website and I am an avid stitcher in my free time. 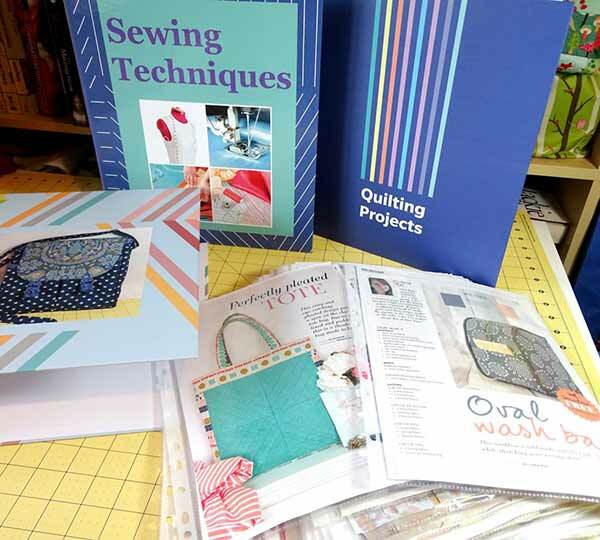 I read a lot of sewing magazines but ran out of space to store them so I started cutting out my favourite projects and technique guides and putting them in plastic pockets. 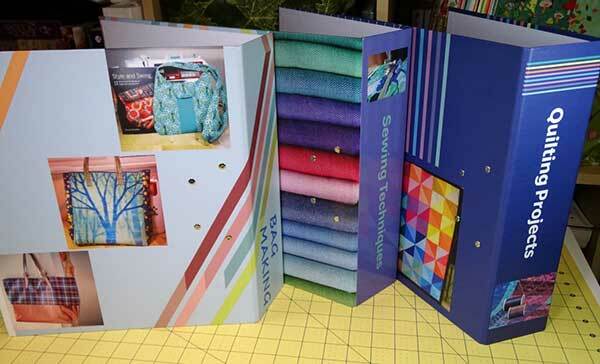 So when I saw that Avery WePrint offer personalised binders it was the perfect solution. I could create a folder for each subsection of magazine articles, decorated with pictures of my work (plus a few stock images). It would make it really easy to find the magazine content I needed, and would look much better than a plain boring folders. It was the first time I had used their website, they offer a selection of binder sizes and styles. I opted for the Lever Arch folders as I have a lot of stuff to file! 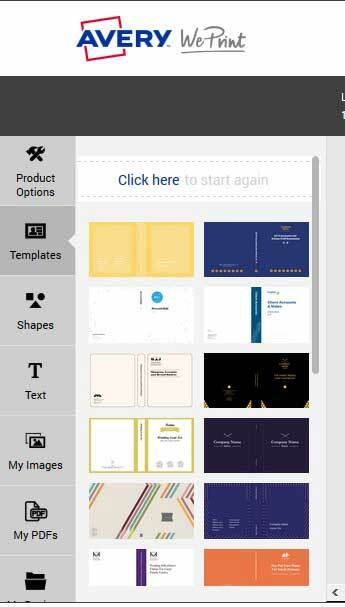 Their design software was simple to use. I opted to use templates as a starting point but to then customise them. 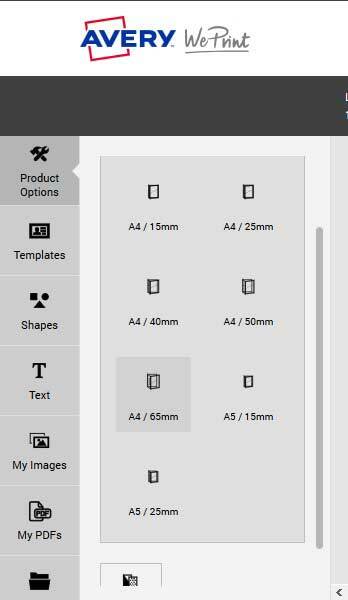 You can move the elements of the templates around, delete them or change the colours. Once I had a background I was happy with I then uploaded some of my own images and positioned them where I wanted them. They have a very simple process of letting you know if your image is a suitable resolution. There is a smiley face to the right of the image toolbar and if your resolution is too low it turns into a red frowny face (as per the image above). When it’s the right resolution it’s green and when it’s borderline it’s yellow. 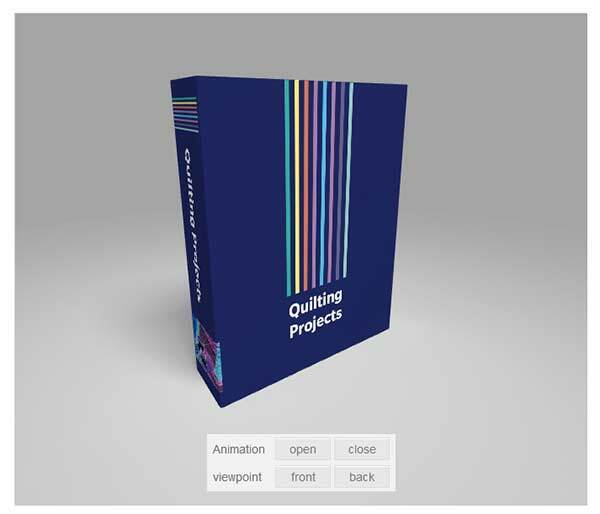 When you’ve finished with the design you can preview your folder in a flat format or in 3d so you can check you are happy with it. There’s a couple of different finishes you can get – matt or gloss. I opted for 2 matt and one gloss so I could compare the finishes. The first thing I noticed was they were even thicker than the standard lever arch, all the more room for sewing projects and patterns! They were also really colourful and all the images turned out perfect, no blurring or poor quality printing. As you’ll see from the glare on the top of Sewing Techniques folder in the above photo the gloss finish is pretty shiny and glossy. Personally I prefer the matt finish but it’s a matter personal taste. The backs of the folders look great too. Whatever way up I put them I’ll be able to see exactly what magazine articles are in which. 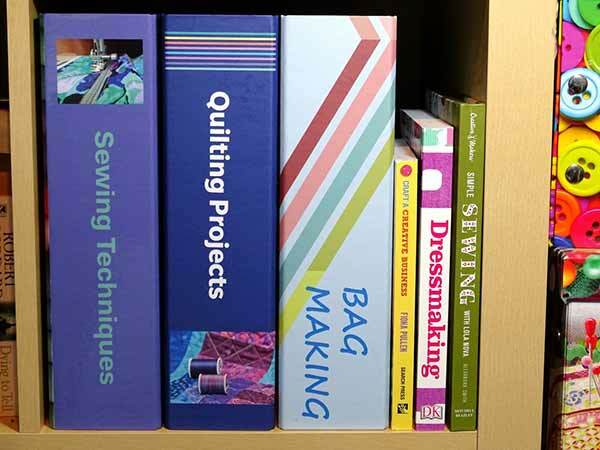 They are ideal for organising your sewing or craft room. 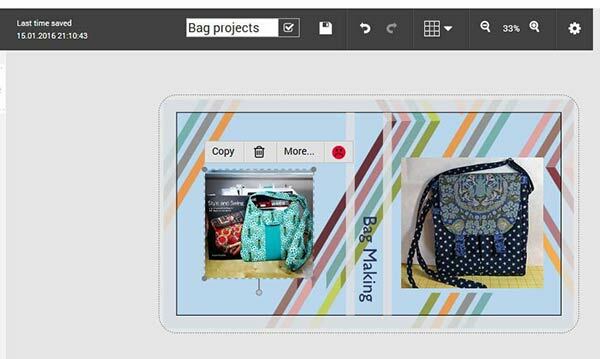 We love the way Fiona has used personalised ring binders to organise her documents. Plus with free shipping on orders over £40, you can order your personalised ring binders too!